Now that Valentine’s Month is over, we can all start trading candy hearts for green beer! We hope everyone gets a little Luck ‘o the Irish and has a work filled month. Fernando spent a week at his alma mater, Full Sail University this past month. 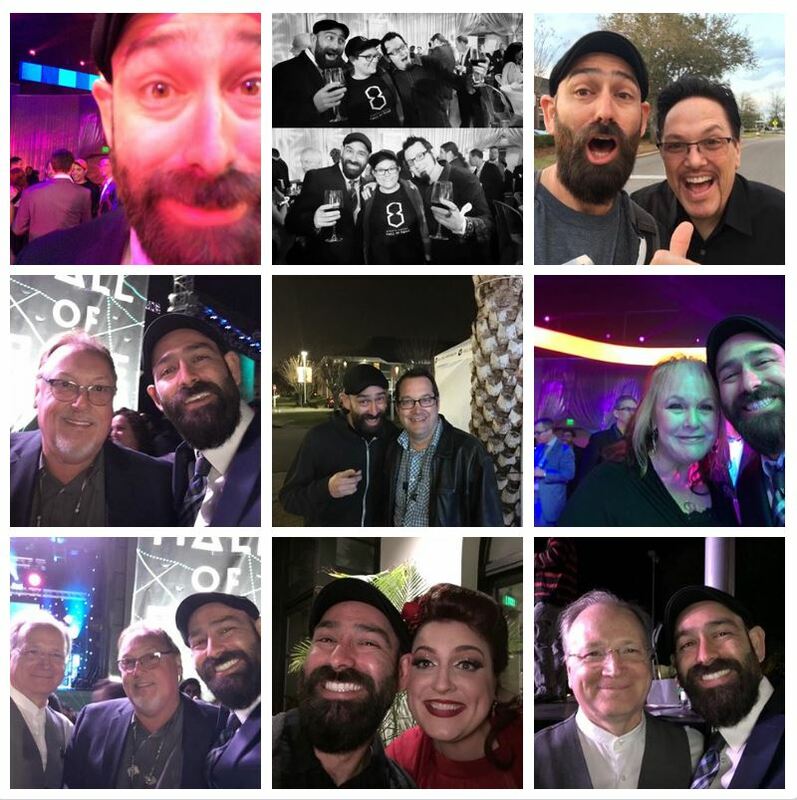 The stars aligned and he couldn’t think of better way to celebrate his birthday than by attending the Eighth Annual Hall of Fame. Past and present inductees spend time with students doing workshops and panels to help prepare them for the world after graduation and beyond. It gives the students a special opportunity to network with some of the best people in their fields and it gives the graduates a chance to catch up and remember where they started. Full Sail’s philosophy centers on recognizing the value in creative thinking and the importance of hands on experience and that is something Fernando has kept near to him. Check out the video we have linked below to learn more about HOF week at Full Sail. We hope you all enjoy the rest of March and we look forward to sharing more Stickman shenanigans next month! We are selling all of our Block 26 Rev. 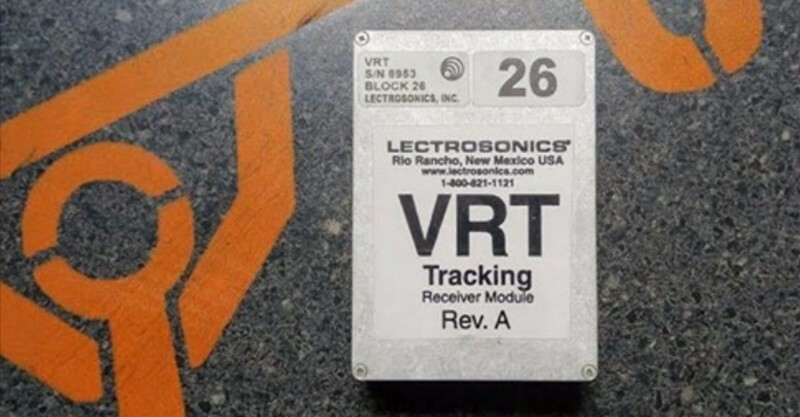 A VRTs on Ebay! Check them out and let us know if you have any questions. 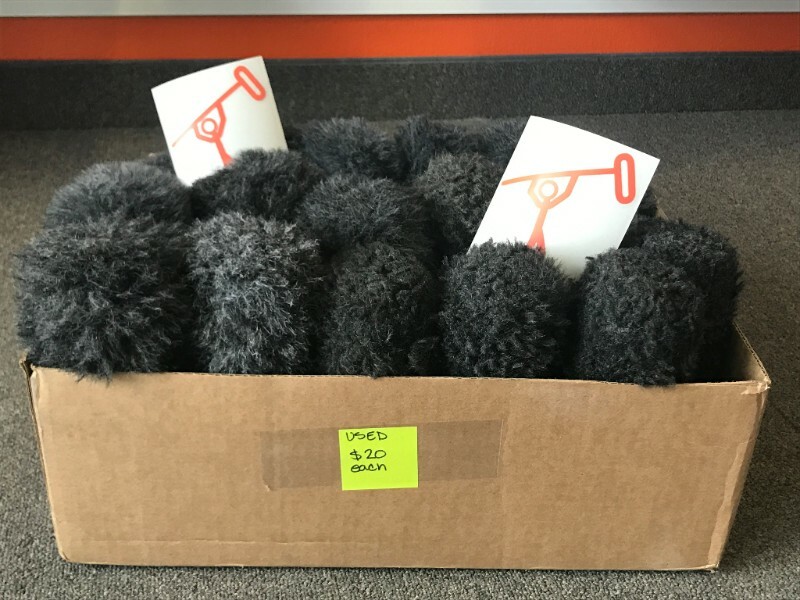 First come first serve 20 dollar used Rycote Softies! How Education Is Important To Stickman Sound!